MBW has verified something pretty monumental these past few weeks. Weirdly, no-one’s talking about it. We hope this gets you talking about it. 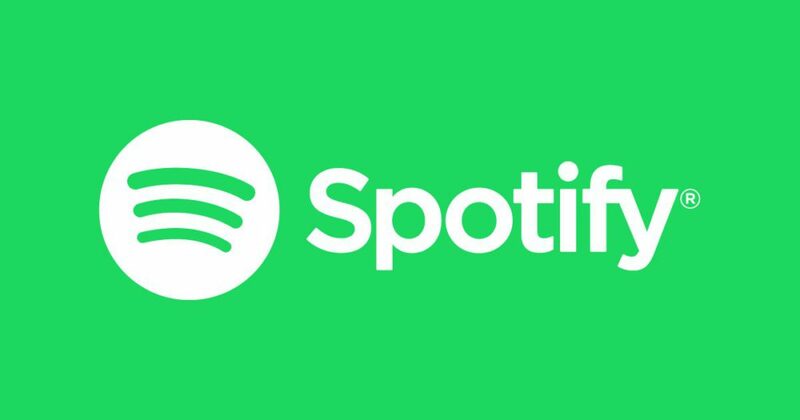 Over the past ten years, the three major music publishers – Universal Music Publishing, Warner/Chappell and Sony/ATV – did not receive any equity in Spotify as part of their numerous licensing agreements. In the case of UMPG and Warner/Chappell, there’s a fairly unsurprising reason this happened. Spotify’s first run of global licensing deals, back in 2008, only involved the major record companies and Merlin. MBW understands that UMPG and Warner/Chappell did their own separate negotiations, but weren’t offered any equity. Their parents, UMG and Warner Music Group, will have each signed off on these negotiations. Sony/ATV is a little more complex. The company was semi-autonomous back in 2008 – 50% owned by the Jackson Estate and 50% owned by Sony Corp.
Sony Music, fully owned by Sony Corp, received equity in Spotify. Equity wasn’t offered, however, to Sony/ATV. Here is the monumental part. Ten years after obtaining a cumulative 18% stake in Spotify, the major record companies (and Merlin) look likely to sell their shares in the platform for a total windfall of around $2.6bn. Question, then: what will professional songwriters get from this immense sell-off of Spotify stock? Does that not feel like something of a historic injustice? This is not the kind of scandal where apportioning blame is an easy exercise. That’s possibly why no-one wants to talk about it. But that doesn’t mean it’s not a scandal. For one thing, it is a shameful reflection of the dodgy treatment of the music industry’s most valuable creators in the streaming age. Worse, it sets a worrying precedent for anyone who cares, actually cares, about the health of the music business in the coming decades – and whether the most creative people on our planet will bother with it. The problem here is as obvious and immediate as a whacking great pop hook. All of them were co-written, alongside the featured artist, by very talented people. 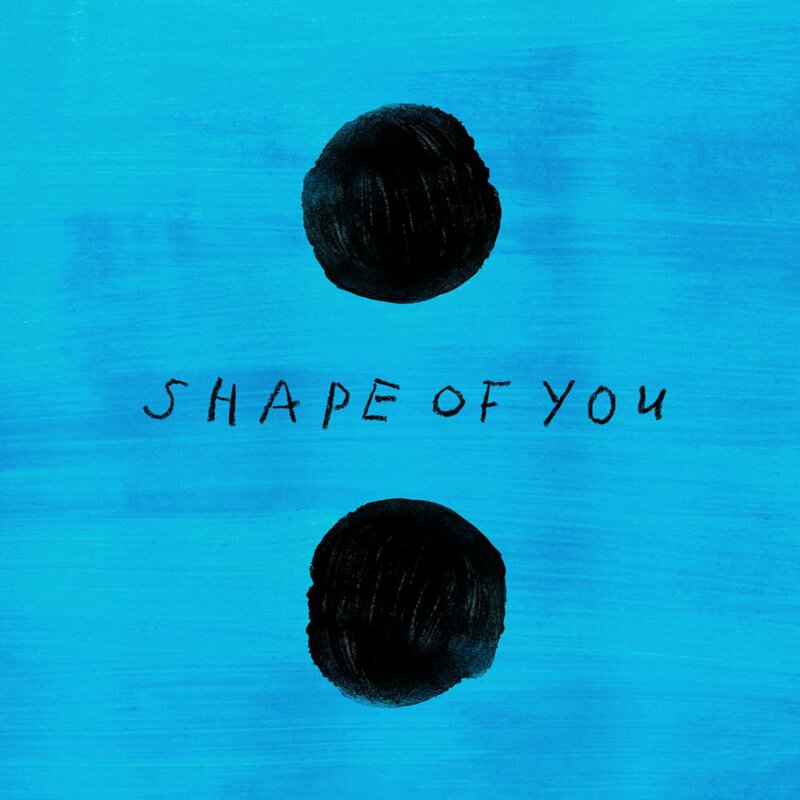 Some of these co-writer’s names: Steve Mac, Johnny McDaid, Shaun Frank and Jason ‘Poo Bear’ Boyd. Yet the songwriters who penned these tracks presumably aren’t getting a penny for their compositions from corporate Spotify stock sales. Instead, they’re being left out in the cold during one of the industry’s most historic windfalls. Who’s to blame? It’s complicated. The major labels would have been licensing countless new music startups back in 2008. It should be no surprise that they wanted equity in return for their catalogues. The recorded side of the music business typically signs deals with artists which offer a bigger profit margin than the equivalent deals publishers sign with songwriters. It should be no shock, therefore, that certain major music companies were happy to let their Spotify equity ownership fall on the more profitable side of their business. As for Spotify, it can feasibly claim naivety. It wasn’t the first and it won’t be the last green startup to rush to license the major labels – and treat publishers, in that initial instance, as an after-thought. As a result, however, Spotify also treated songwriters as an after-thought. The songwriting community’s contribution to the history of music wasn’t deemed valuable enough, in these confidential discussions, to warrant an equity discussion. So, with publishers refused equity in Spotify, who else could have fought for a pound of flesh on behalf of the songwriters? Arguably, PROs had the best negotiating position – working, as many of them do, with cross-industry rights. Question: if there was a single, global representative of these performing rights, would that organization have had the necessary clout to grab a chunk of Spotify? As it was, territorial PROs and private PROs did their negotiations, and walked away empty handed. The nauseating fact for songwriters about all of this is that their contribution to Spotify’s gigantic growth isn’t an unquantifiable concept; there’s evidence to prove it. It was pointedly referred to by BASCA Chair Crispin Hunt during an opening monologue at the Ivor Novellos in London last week, when he referred to a recent study carried out by the IFPI and Teosto in Finland. When asked why people chose to stream a particular track, amongst the Finnish public, the most common answer, with a whopping 77% share, was “a good song”. That was followed by “a good performance” at 13%. The imbalance between what artists/labels and publishers/songwriters receive from Spotify is, of course, an argument which will continue to run. Although songwriters are currently benefitting from a 44% rise in revenues from streaming services in the US, courtesy of the NMPA’s lobbying, record companies still typically receive a share of the pie which dwarfs the publishers by approximately 4:1. Will these economics encourage the songwriters of the future to stake their life on music? Or will they be lost to the industry as a direct result? Final thought on all of this. Sony Music recently banked around 50% of its Spotify shareholdings, liquidating somewhere around $750m. Sony Corp says that, by the time all of these shares are sold, it will make a net gain in the region of $1bn. This $1bn profit arrives at Sony at the same time that the company feels bullish enough to spend $2.3bn on 60% of EMI Music Publishing. 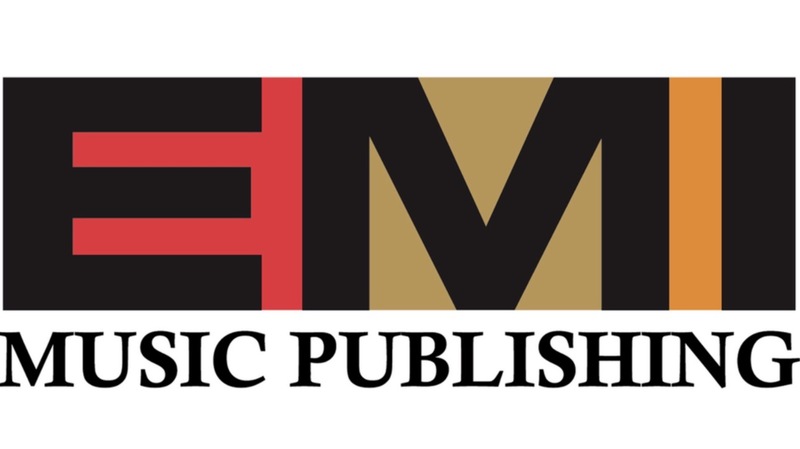 EMI Music Publishing’s entire $4.75bn valuation is based entirely on the genius of the… songwriters who created its 2m copyrights. This is a funny old industry sometimes, isn’t it.